KLEMA FLORIDA INTERNATIONAL L.L.C. 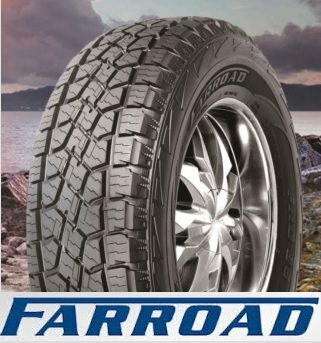 is the authorized company that represents internationally well-known brands of PCR Tires, TBR Tires, Car Security Systems, Car Accesories, 4WD Products, Car Audio, as well as Car Accessories. 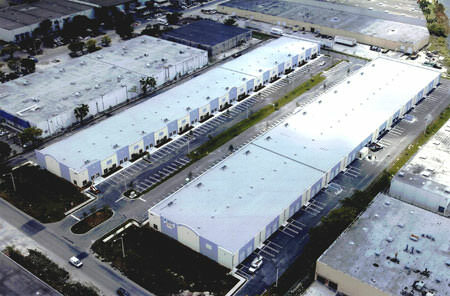 The head office is set up in Miami, Florida, USA. 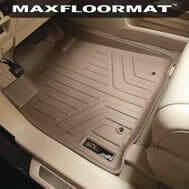 We sell in North America and also export all the products in accordance with worldwide market requirements. 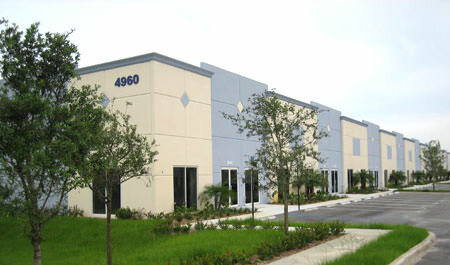 The warehouse address is the following: 4960 NW, 165Th Street, FL 33014. All procedures for testing processes are recorded on paper to ensure precision and efficiency. The company guarantees that all products are manufactured according to the quality standards and specifications provided. QC is not only the job of the QC department, but relies on the effort of the whole company. Therefore, special care is given to each stage of production to minimize any possible deficiency. That is why customers always receive products of the best quality. With the most progressive management team, able to fulfill the highest productivity and the best quality control. KLEMA FLORIDA INTERNATIONAL LLC.´s philosophy is to make customers number one concern. Maintaining a sharp focus on achieving high-quality products with far reaching services to all customers. Customer satisfaction is taken as the only way to prosper and grow, that's why the greatest possible care is invested to meet the highest standards of the industry. At KLEMA FLORIDA INTERNATIONAL L.L.C. , quality is not a one-time goal, but an ongoing commitment. You have an invitation to join our global family of satisfied customers ,and experience our special brand of excellence. The Distribution process is totally integrated and developed inside the company. Integrated sales system for products and services. Scouting of customers with trade marketing capabilities. Dynamic, young and motivated team.